How much is it nowadays for an enjoyable whisky? Prices are rising like any other household bill and details regarding the contents are getting thin on the ground. The days of a bargain seem like a distant memory although there are still some delights waiting to be discovered. 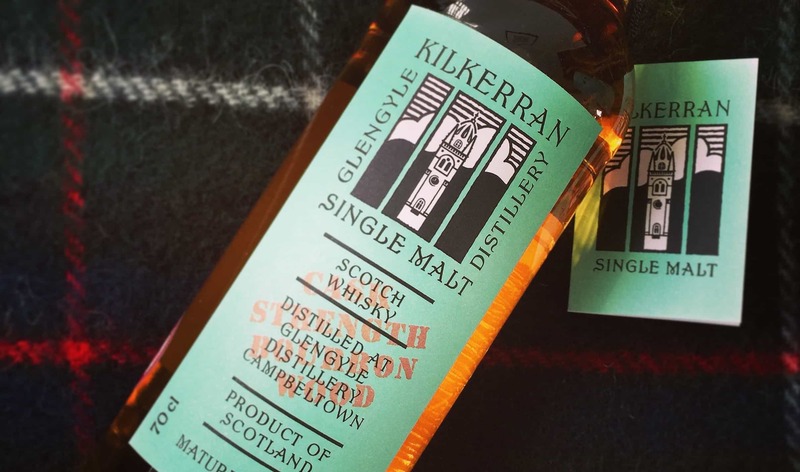 The Kilkerran or Glengyle distillery is one that’s already familiar to enthusiasts. 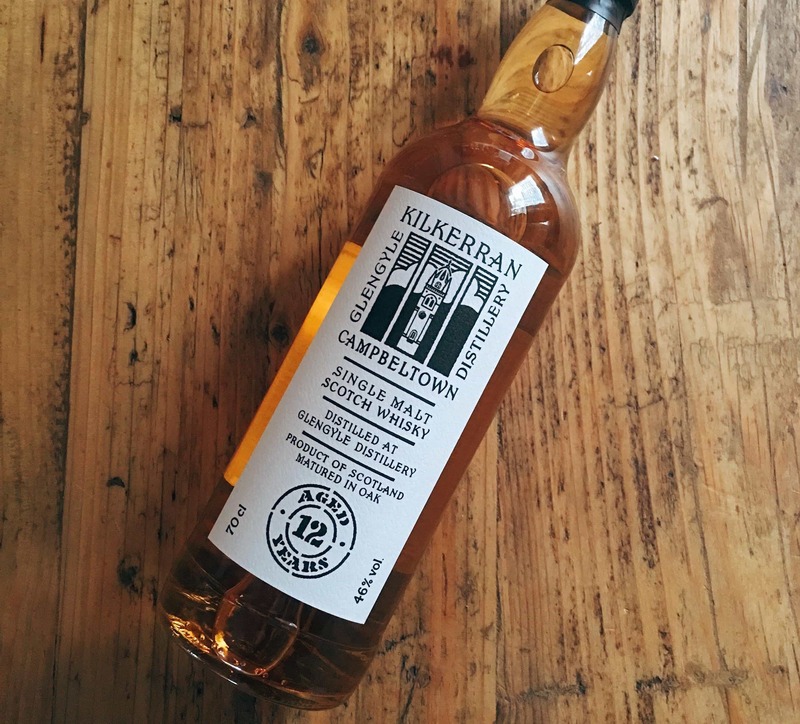 With its work in progress series the bar was reset annually until the Kilkerran 12 year old confirmed its benchmark, but let’s not forget about the excellent Kilkerran 8 year old. The general message is that everything coming out of the Glengyle distillery has character and is affordably priced. It’s a distillery revived by the people, for the people. Yes, I know here at Malt I’m rather fortunate with some of the whiskies I sit down with. These are often my own purchases or given to me by generous friends, then on the rare occasion, the industry sends on a sample. If you’re a regular then you’ll know such a freebie is no guarantee of a good review as seen in our recent Bladnoch Bicentennial 29 year old article. Point being, sometimes I just want to sit down with a whisky that requires little investigation and doesn’t divert the disposable cash flow. A whisky that offers just enough interest and experience… so I give you the Mitchell’s Glengyle Blend. Casting back my fading memory, this bargain whisky was priced around £23 at the Edinburgh Cadenhead’s store. It comprises of 40% single malt taken from within Campbeltown – Scotland’s whisky capital and the remainder being sourced from grain whiskies elsewhere in Scotland. That’s a good malt to grain ratio, but I’d love to see the comparisons with the big brands such as Grouse, Whyte & Mackay, Bells etc. They tend to keep their ratios secret but you can check up on this quite easily by sitting down with bottlings from bygone decades. 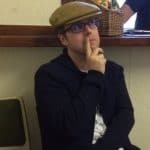 The taint of industrial grain – and I’m not dissing grain whisky here as we’re big fans – has grown to a point that the whisky is no longer pleasant. It keeps costs low and we shouldn’t ignore the juvenile malt that goes into such blends today. It’ll be comprised of youthful whisky, matured in average at best casks, or to quote Mark 4th fill rubbish. Ultimately this leads me to the conclusion that good value blends below £25 are becoming increasingly scarce. The true marker of a good blend is when you sit down one evening and reach for bottle and suddenly wonder how the fill level has dropped so dramatically. We’re halfway through the bottle here without much recollection. It’s an easy-drinking whisky with no thrills. So, I should put all that liquid to good use with some tastings notes. Colour: there’s little colour to speak of, maybe a light honey. On the nose: a freshness of lemon and vanilla, followed by the pleasing aroma of freshly baked shortbread then charred sourdough toast. There’s a slight oiliness, green olives and a touch of smoke as well. The longer you leave the whisky in the glass the more the smoke comes through and a touch of paraffin wax. In the mouth: simple and pleasurable with the light floral nature of the grain whisky utilised coming through towards the end and onto the finish. Returning there are apples and an under-ripe pear with icing sugar. Again that paraffin wax note comes through with barley sweets, pear drops, a delicate vanilla and the green tips of spring onions. No complaints here for the price demanded and the experience received, its a fair transaction on both sides. A solid whisky for your drinks cupboard and leaves you relatively intact to splash out on something a little more expensive later in the month. Our thanks to Abbey Whisky for the lead image. It’s about time I tackled Glengyle distillery and what they’ve been doing via the Kilkerran range as they work their way up through the years..